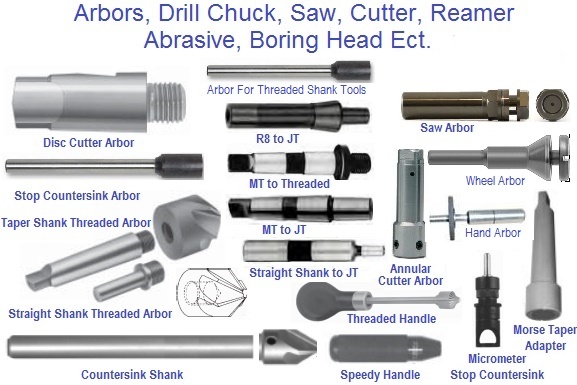 Arbors for Abrasive, Annular Cutters, Boring Heads, Disc Cutters,Drill Chuck, Hole Saws, Lathes, Milling Cutters, Reamers, Slitting Saws,Stop Countersinks, Threaded Cutting Tools,ect. 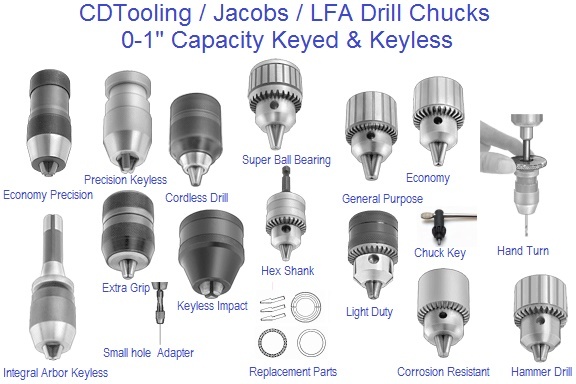 Drill Chucks,Ball Bearing, Corrosion-Resistant, General Purpose, Hammer Drill Impact, Integral Shank, Hex Shank, Keyless, Light Duty, Precision Keyless, Small Hole. 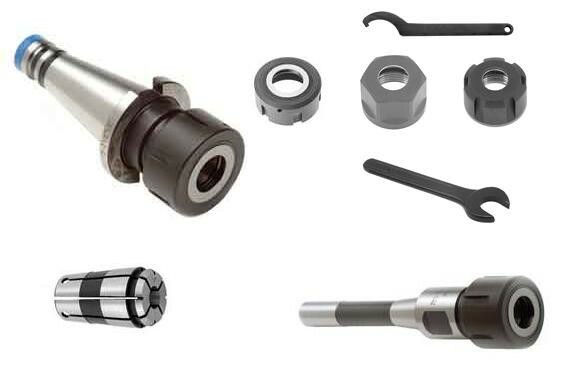 Machine tool operators must be able to install or remove cutting bits or other accessories quickly and easily from the machine tool's powered rotating spindle. A lathe, for example, has a rotating spindle in its headstock, to which one may want to mount a spur drive or work in a collet. 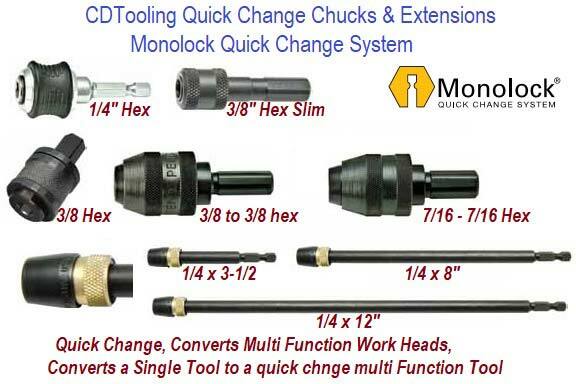 manual machines up to the most modern CNC machines utilize tooling that is piloted on a tapered surface. or (3) a taper mount. 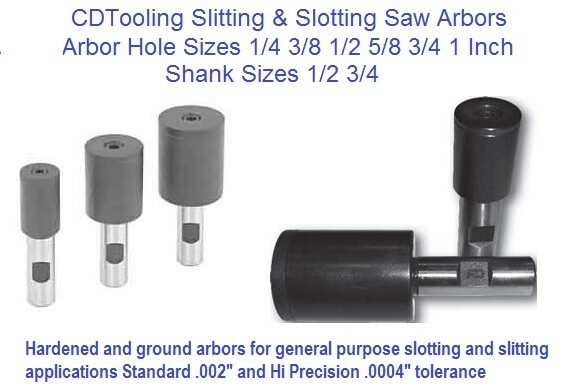 This simple, low-cost, and versatile tool mounting system involves (A) tool bits or holders with gradually tapered shanks, and (B) a matching hollowed-out spindle. Tools are simply slipped onto or into the spindle; the pressure of the spindle against the workpiece drives the tapered shank tightly into the tapered hole. The friction across the entire surface area of the interface provides a surprisingly large amount of torque transmission, so that splines or keys are not required. (b) the diameter at the large end of the truncated cone ("the major diameter"); (c) the axial distance between the two ends of the truncated cone. from "Morse 0" at 59.4 mm (2.34 inches) from end to end - to "Morse 7" at 295.3 mm (11.625 inches) from end to end. 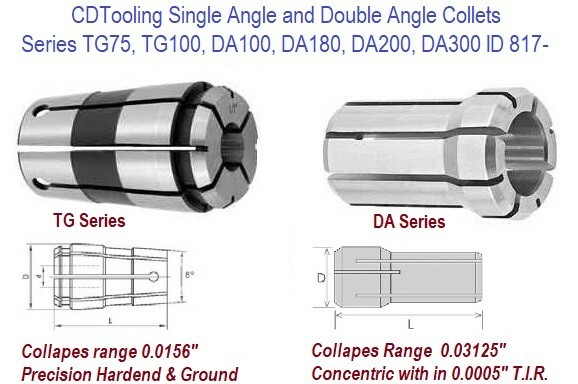 taper at anywhere from 0.04988 inches of diameter per inch of length (for the Morse 1) to 0.05200 inches of diameter per inch of length (for the Morse 7). and in turn held non-tapered drill bits. Bits or accessories are inserted into a tapered receptacle and pushed or twisted into place. They are then held by friction. but receptacles, being deep and inaccessible, are best cleaned with a specialized taper cleaning tool which is inserted, twisted, and removed. bearing against the foremost edge of the tang receptacle, pulls the tapered tang out. The Morse Taper was invented by Stephen A. Morse (also the inventor of the twist drill) circa 1864. 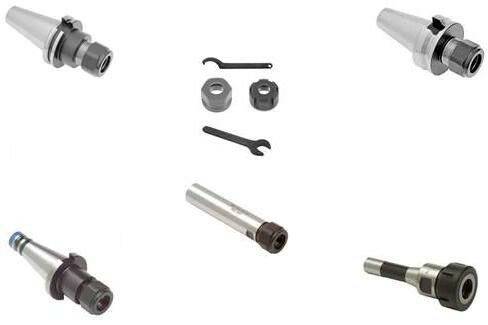 Since then it has evolved to encompass smaller and larger sizes and has been adopted as a standard by numerous organizations including ISO as ISO 296:1991 Machine Tools -- Self-Holding Tapers for Tools Shanks, and DIN as DIN 228-1:1987-05 Morse tapers and metric tapers; taper shanks. Morse Tapers come in eight sizes identified by number between 0 and 7. Often this is abbreviated as MT followed by a digit, for example a Morse taper number 4 would be MT4. 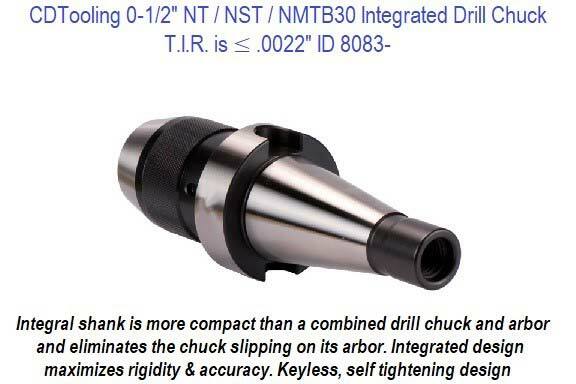 The MT2 taper is the size most often found in drill presses up to 1/2" capacity. style="width: 100%; text-align: center; margin-left: auto; margin-right: auto;"
Brown and Sharpe tapers are an alternate to the more-commonly seen Morse taper. Like the Morse, these have a series of sizes, from 1 to 18, with 7, 9 and 11 being the most common. Actual taper on these is within a close range of .500 per foot. Jarno tapers range from a Number 2 to a Number 20. The diameter of the big end in inches is always the taper size divided by 8, the small end is always the taper size divided by 10 and the length is the taper size divided by 2. For example a Jarno #7 measures 0.875" (7/8) across the big end. The small end measures 0.700" (7/10) and the length is 3.5" (7/2). The system was invented by Oscar J. Beale of Brown & Sharpe manufacturing. among other things: the taper used on CNC (Computer Numerically Controlled) milling machines. The taper is variously referred to as NMTB, NMT or NT. Essentially this defines a taper of 3.500 inches per foot. All NMTB Tooling has this taper but the tooling comes in different sizes. NMTB-25, 30, 35, 40, 45, 50 and 60. With the 40 taper being the most common by far. CAT and BT tooling use this same taper. For historical reference: This is the same taper as that found on an R8 Collet. 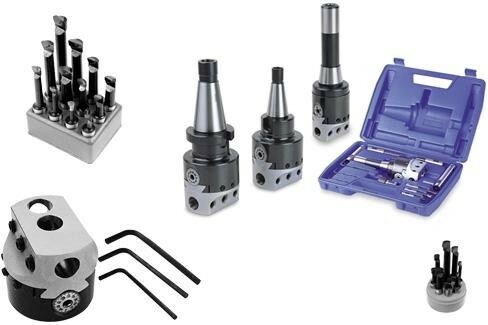 The R8 collet precedes NMTB tooling as the toolholder of choice for milling machines. The goal of the taper is to allow a quick and easy change between different tools (either automatically or by hand) and still keep it tight and centered while using it.